Situated on a tree lined street in Menlo Park this newly updated duplex features two 2 bedroom, 1 bath units. Both units are incredibly charming with vaulted beam ceilings, hardwood floors, remodeled kitchens & baths and plenty of natural sunlight. Only 1 common wall is shared for maximum privacy. They also have private patios, in unit washer/dryer and 1 garage space each. Great opportunity for the end user who can live in one and rent the other or rent both units. 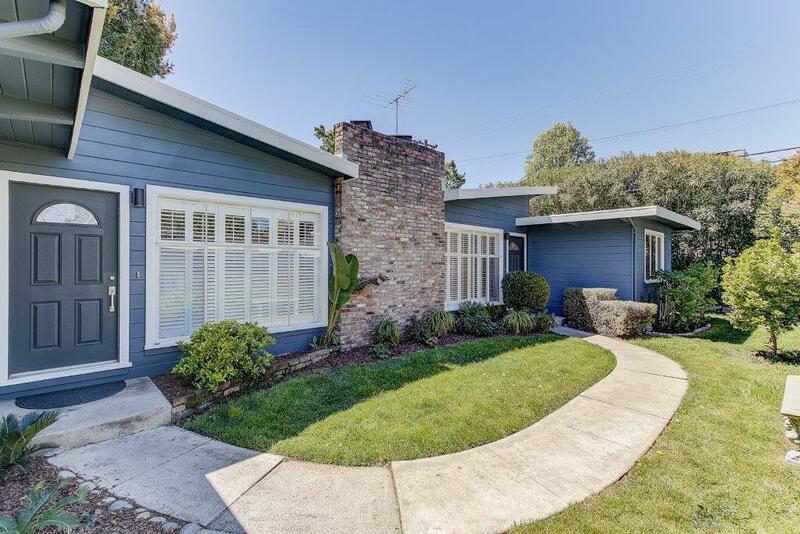 Close to downtown shops and restaurants, Burgess Park, Caltrain and award-winning schools. Copyright © MLSListings Inc. 2019 All rights reserved. The data relating to real estate for sale on this website comes in part from the Internet Data Exchange program of the MLSListingsTM MLS system. Real estate listings held by brokerage firms other than Fisher And Brown Real Estate are marked with the Internet Data Exchange icon (a stylized house inside a circle) and detailed information about them includes the names of the listing brokers and listing agents. Based on information from MLSListings MLS as of 2019-04-19 All data, including all measurements and calculations of area, is obtained from various sources and has not been, and will not be, verified by broker or MLS. All information should be independently reviewed and verified for accuracy. Properties may or may not be listed by the office/agent presenting the information. Information last updated on 2019-04-19.